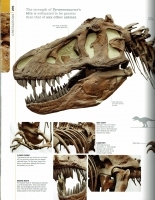 Featuring an incredible mix of digital reconstructions, extraordinary skeletons, and amazingly intricate fossils, Dinosaur surveys millions of year of life on planet Earth. It uses the latest scientific knowledge to recreate hundreds of ancient species, from some very early, alien-looking creatures to the great dinosaurs and early mammals. 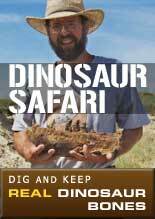 With an extensive catalog at its heart, Prehistoric Life profiles hundreds of fascinating species in incredible detail. The story starts in earnest 3.8 billion years ago, with the earliest-known form of life on Earth, a bacterium that still exists today, and journeys through action-packed millennia, charting the appearance of new life forms as well as devastating extinction events. 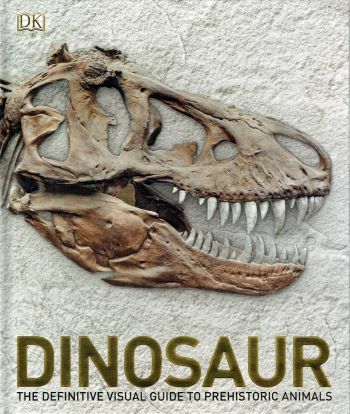 Of course, the ever-popular and endlessly intriguing dinosaurs feature large, but Prehistoric Life gives you the whole picture, and the plants, invertebrates, amphibians, birds, reptiles, and mammals that are the ancestors of today's species also populate its pages, making this book unprecedented in its coverage of prehistory. 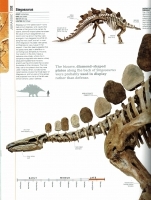 Specially commissioned artworks use cutting-edge technology to render species in breathtakingly realistic fashion, with astonishing images of prehistoric remains, such as skeletons and fossils, to complete the story. To put all the evidence in context, the concept of geological time is explored, as is the classification of species and how the evidence for their evolution is preserved and can be deciphered.